Those scallop n bacon are just the best! Many Thanks to you and your team for the excellent work on Wednesday. Just touching base to say thanks for your efforts at our recent event, feedback has been really positive. Just a quick note to say thank you for the lovely luncheon organised for last Friday. We had many compliments on the food. Dear Evan, Thanks very much for providing such lovely food for our meeting in Tauranga last week, the food was terrific and just another way for us to keep the team happy! A top weekend was had by all, lots of fun and great speedy events. Divine Mothers Day Lunch, click here for details. Spoil your mum by treating her to a devine lunch at Charlemagne Lodge. With a delicious menu prepared by Food Gurus chefs in the tranquil surroundings of the lodge, and being serenaded by gorgeous tunes from Terry Jensen, her day will be wonderfully relaxed and enjoyable. 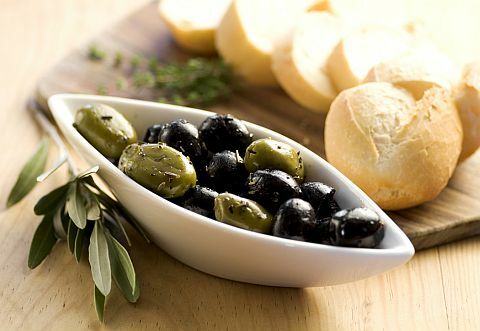 Click here, to view menu and booking details. Surf champs, Beach hop what a week! Congratulations to all the competitors who did so well at last weeks NZ Police Surf Champs. Food Gurus Catering had the privilage of serving up some delicious food to the stars, fans and organizers at the prize giving on Thursday night. Happy Birthday to one of our longstanding team, Emma Sue, hope you had a great night! This will be a weekend to remember. 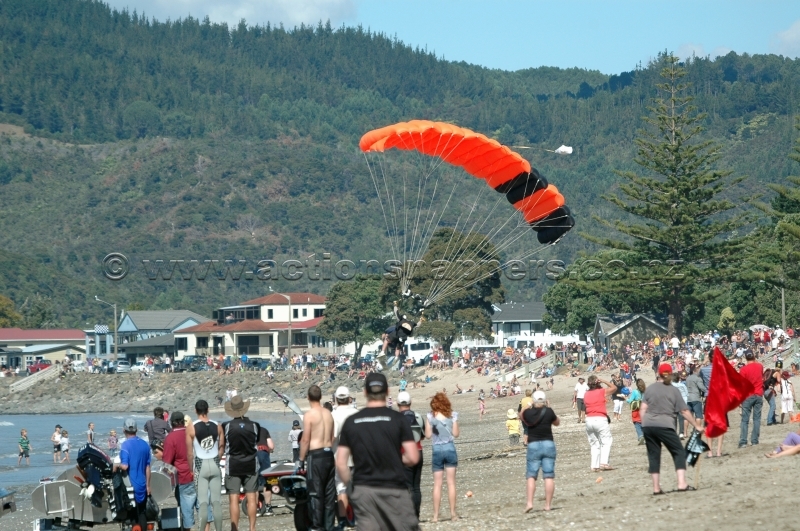 We are catering the Festival of Speed in Whitianga, and have a job for you. 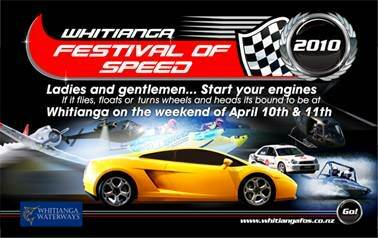 It is with great pleasure that we announce our involvement with the 2010 Whitianga Festival of Speed. Check out our face book page.